Get Direct Admission In Dayananda Sagar College of Engineering, through management quota for B.E/B.Tech, B.Arch, M.Tech and Diploma Courses in Bangalore, Karnataka. Dayanada Sagar Colleges of Engineering also known as [DSCE] was established in the year 1979 at Kumarswamy layout, in the heart of Bangalore City. Dayananda Sagar College of Engineering is one of the best engineering colleges in India. It has ranked among top ten engineering colleges in Bangalore, Karnataka. Engineering, Dental, MBA, and Management Courses are taught in Dayanada Sagar College but it has the highest demand among engineering aspirants for B.E/B.tech Admission. DSCE has established itself as the pioneer in the field of engineering education and has successfully established three campuses under Dayanada Sagar Group of Institutions in Bangalore City. At Dayananda Sagar Group of Institutions [DSI], there are three campuses available for B.E/B.Tech Admission in Bangalore. 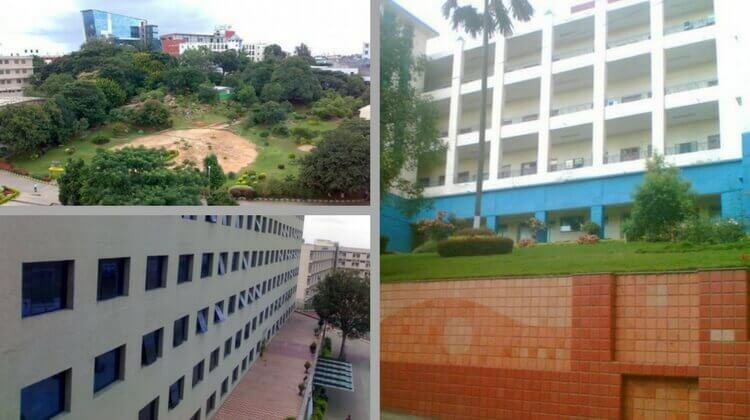 Dayananda Sagar College of Engineering [DSCE] is the main 1st campus located at Kumaraswamy Layout, Bangalore. It is more than fifteen branches of engineering for Bachelor of Engineering [B.E] admission. The college has a very nice infrastructure with a hostel, playground, parking, canteen facility, college buses all inside the campus. It has separate department buildings and classrooms for all branches of engineering. Dayanada Sagar Academy of technology [DSATM] is the second campus under Dayananda Sagar group of Institutions established in the year 2013 at Kankapura road in South Bangalore. The college is spread over more than 60 acres and is easily accessible via cabs, buses and metro trains. Currently, it has only five engineering branches for B.E/B.Tech admission. Dayananda Sagar University [DSU] is the 3rd campus under DSI founded in the year 2015 near Hosur road located in south Bangalore. The college is constructed beautifully over 15 acres of campus in the heart of the city. Dayananda Sagar University is a private deemed university approved by AICTE and UGC. It has four branches of engineering for B.Tech admission. ComedK: Held every year in the month of May for B.E/B.Tech admission at Bangalore engineering colleges. K-CET: Also known as Karnataka CET for admission in engineering colleges of Karnataka for students belonging to Karnataka State. DSAT: Dayananda Sagar Admission Test for admission to Dayananda Sagar university for B.Tech and other courses. Through Direct Admission: Book Direct Seat for DSCE, DSATM and DSU College through management quota on class 10th and 12th boards marks. For Management Quota seats fees and donation may vary for all Dayananda Sagar Campuses. Tuition Fees Per annum is two lakhs for DSCE, DSATM, and DSU. For Direct Admission to Dayananda Sagar College of Engineering donation may vary for all branches of engineering. For Direct Admission to Dayananda Sagar Academy of Technology, donation amount has to be paid for top branches. The donation will differ for the 1st and 2nd campus of Dayananda Sagar Institutions. For Direct Admission To Dayananda Sagar University, Bangalore there is no donation, admission is 100% in a free seat for all branches of engineering available at DSU. Minimum seventy thousand per annum for hostel & accommodation including food at college canteen. For NRI Hostel minimum one lakhs hostel fees for one year including food and Internet. At DSCE Campus: Aeronautical, Automobile, Architecture, Bio-technology, Chemical, Civil, Computer Science, Construction Technology, Electrical, Electronics, Industrial, Instrumentaion, Inormation Science, Mechanical, Medical Engineering, Telecommunication. 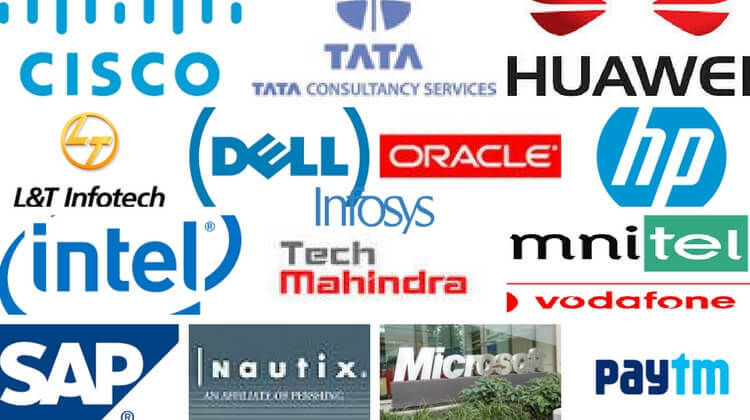 Structural Engineering, Highway Engineering, Design Engineering, Computer Integrated Manufacturing, Master of Engineering and Management, Digital Communication & Networking, Computer Network Engineer, Power Electronic, Bio-medical Signal Processing, Microelectronics, Bioinformatics. PhD. and Research Programs are also available in all branches of engineering at DSI. For Seat bookings, on basis of class 12th marks Donation fees has to be paid at the college campus to Dayananda Sagar admission office along with application form and other details of the students. After getting the offer letter college tuition fees for the first year has to be paid to the college through demand draft or bank transfer to Dayanand Sagar group of institutions. Admission Department for Direct admission to Dayananda Sagar Institution is located inside the first campus at Kumaraswamy layout. Head of the admission department will be taking care of all management quota admission for DSCE, DSATM & DSU. We provide direct admission to Dayananda Sagar group of Institutions through management quota in a low budget package than college counter offering to parents and students for direct seats. Dayanada Sagar College of Engineering is one of the best autonomous engineering colleges under VTU university in Bangalore, Karnataka. The campus has all the facilities for engineering students with a very big infrastructure spread over 22 acres of land. Dayananda Sagar Academy of technology is a private engineering college under VTU technical university ranked among top 20 engineering colleges in Karnataka. The campus is spread over 60 acres of land including all the modern facilities for students inside the college campus. Dayanada Sagar University is a deemed private university for B.Tech degree, ranked among top 10 deemed engineering universities of Bangalore, Karnataka. Depending upon the budget any engineering aspirant can easily join DSI Colleges through management quota. The minimum eligibility criteria for direct admission is 45% in PCM 12th. Know more about Engineering Colleges Admission by subscribing to Direct Admission Email Newsletter below. I want to take admission in CSE in DSCE college through management quota, what is the fee and process of admission. what will be the fee for DSCE 1st campus for computer science? My Comedk rank is 24 K. I m from Jaipur. In 24 K rank, you will not get CSE in DSCE through ComedK Counseling, For CSE Management Quota Seats 4 lakhs 19 thousand per annum tuition fees plus development Fees for a Direct seat, Donation is negotiable if you want to join. My rank in COMEDK 2018 is 8233. Can I get CSE in DSCE, Bangalore? Can try in Counseling, Also, check the availability of DSCE Seats before going for the counseling.